2015 already has some important dates to mark. 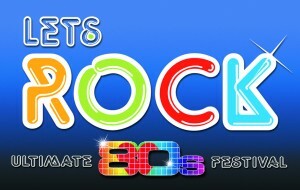 After announcing her partecipation at Let's Rock The Moor, new events have been added to the Very Best Of The 80's tour. Il 2015 si annuncia ricco di impegni per Samantha Fox. Sul suo calendario sono già presenti alcune date che la vedranno impegnata nel tour inglese di Let's Rock.